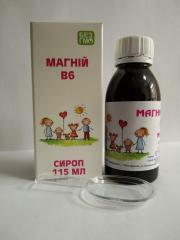 Liquid for daily hygiene of oral cavity of EKSDENT and EKSDENT And (with propolis) - mix of 11 plant extracts for prevention and treatment of inflammatory diseases of oral cavity. Does not contain alcohol. Application. 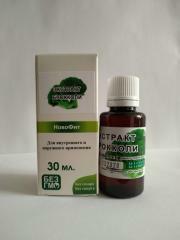 Mix of concentrated extracts "Eksdent And" of the Fitolayn series is intended for preparation of applications at toothache, conditioner of rotovoypolost, oral bathtubs, elixirs, gels for daily hygiene at: caries of teeth, zabolevaniyakhdesen (catarral, hypertrophic and ulcer gingivit), vospaleniyakhrotovy cavity (stomatitis, periodontal disease, abscesses), wounds of mucous membrane of mouth and language, candidiasis of mucous membrane of mouth, for strengthening of gums, ustraneniyanepriyatny smell from mouth, and also for prevention of caries and decrease in sensitivity of teeth. Considering the anesthetizing and antiseptic effects, use for processing of gums for the purpose of reduction of pain at prorezyvaniye is recommended milk and molars at children, and also in stomatology – for preliminary anesthesia, after removal of scale, at installation of implants, removals of teeth. Unbelievable price on Liquid for daily hygiene of oral cavity of EKSDENT, conditioner vegetable, hygiene in Dnipro (Ukraine) company Medagroprom, OOO. 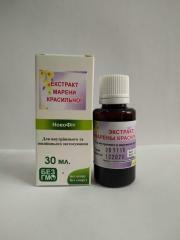 Fitolayn phytosprays. 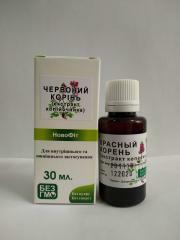 For the first time in Ukraine the natural phytosprays which are not demanding complexity in use. 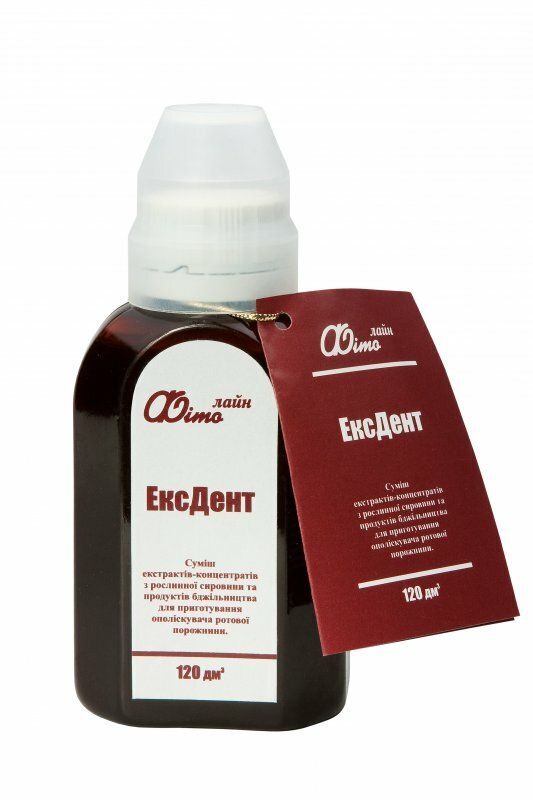 ЭксдентLiquid for daily hygiene of oral cavity of EKSDENT, conditioner vegetable, hygieneEl líquido para la higiene diaria de la cavidad bucal eksdent, el detergente vegetal, la higieneЖидкость для ежедневной гигиени полости рта еКСДЕНТ и еКСДЕНТ А (с прополисом) - смесь 11 растительних екстрактов для профилактики и лечения воспалительних заболеваний полости рта. Не содержит спирта.